You buy it, we fit it! 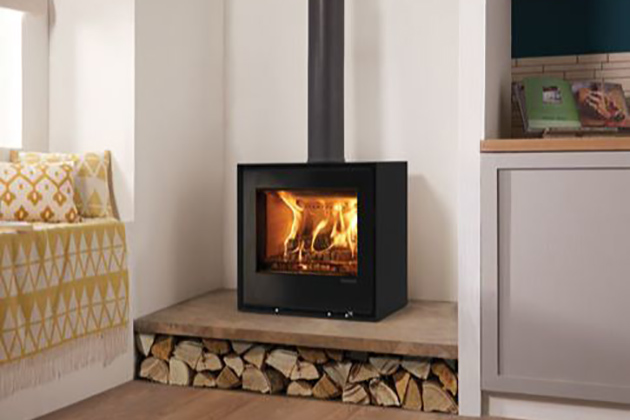 Welcome to GasPro, we are a family run business specialising in the installation of wood burning stoves, multi-fuel stoves, fireplaces, chimney liners, gas fires and fireplaces. 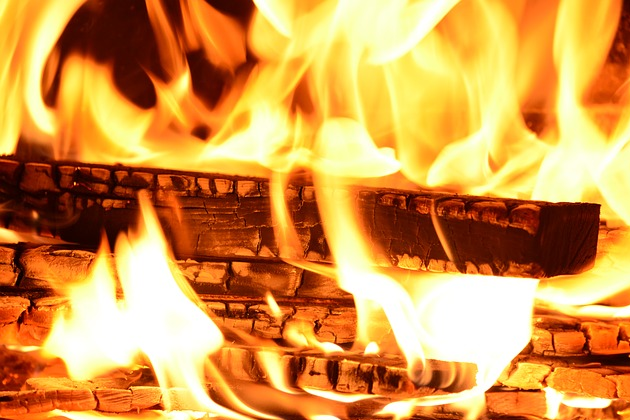 If you are looking for a high quality gas fire, fireplace or wood burner fitting services in or around Worthing, Sussex, then look no further than GasPro! Our team are fully trained & qualified, we are both Gas Safe registered and HETAS registered (not all fitters are!). Also, please note that we have full public liability insurance. We take pride in the standard of our workmanship and in our excellent customer facing skills. We never forget that we're in your home and maintain respect for you and your property. From start to finish, we will keep you informed throughout. To see over 350 reviews from our customers, please check out our Checkatrade profile here. Please call today and we will be more than happy to offer more information and friendly advice. Call us on 01273 434374 or 01903 890481, or alternatively send us a message using our contact form. We offer our services throughout the surrounding area including Brighton, Bognor Regis, Horsham and Littlehampton. 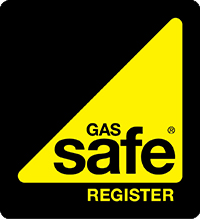 Our engineers are Gas Safe registered and HETAS registered, which is important to note because not all fitters are! We are a family run business with a focus on providing an excellent service to our customers. 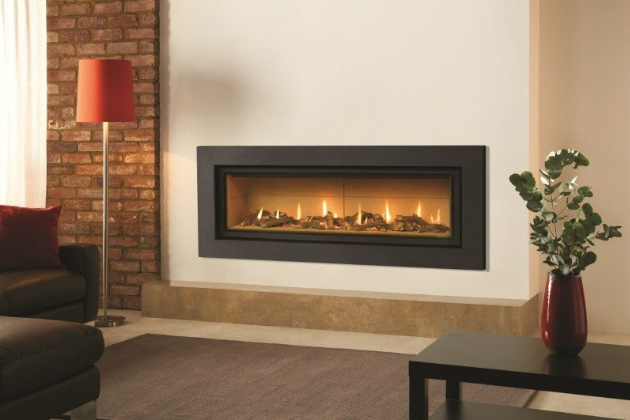 Welcome to GasPro, we specialise in the fitting of woodburners, multi-fuel stoves, fireplaces, chimney liners, gas fires and fireplaces.